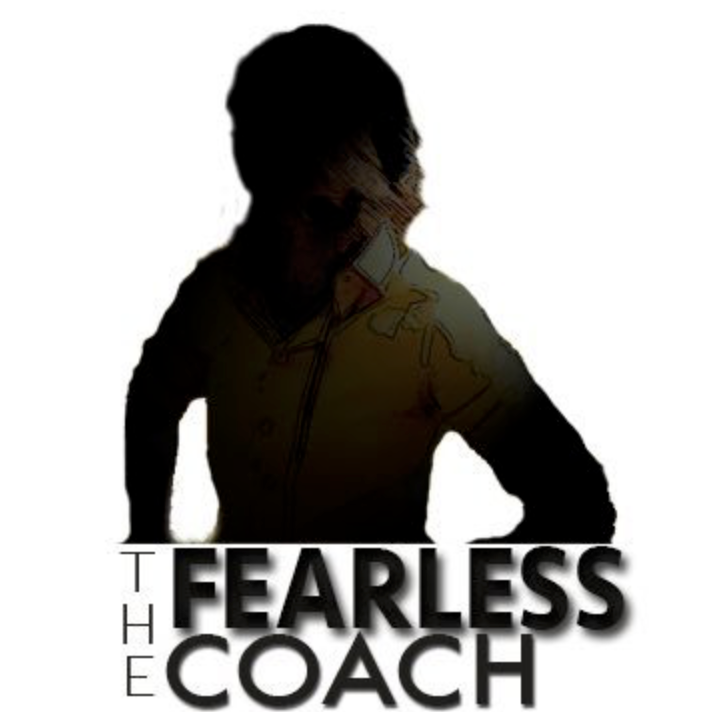 FEARLESS COACH INTERVIEW PART 1; What do you think is the biggest issue facing female coaches in college sports at the moment? Q: ​What do you think is the biggest issue facing female coaches in college sports at the moment? 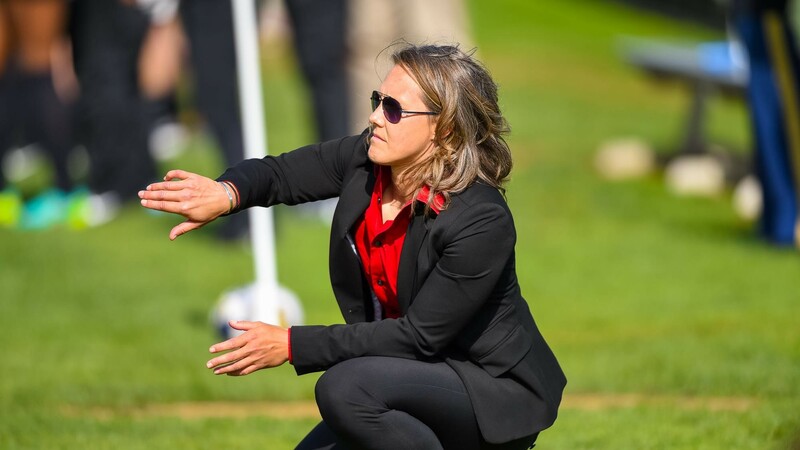 Because of the high disappearance in women coaching women, coaching in general is now only really focussing on the technical side of sport and we aren’t really talking enough about the intangibles such as being on time, being a good person etc. We are raising a generation of listeners. Onto of that, this generation is a generation that wants to be involved and in charge of their own destiny. When you combine those two things together you get a combination of athletes that believe that just letting things go and being silent is the best way to survive. They have learned that its best to let the coach do all the talking, even though they may disagree or have other ideas, they feel the need to be led by this one person (the coach) and not share their thoughts and ideas with their coach or team mates. These athletes then come to college after High School in which they are mostly coached by men and when asked what they think, they are just silent! It takes me 4 years to try and change that, and some athletes never change because that silence is so deeply ingrained in them. The biggest worry is then that this silence carries over to the professional world, which means they are not going to say something when for example their boss sexually harasses them, or when someone makes an inappropriate comment, or speak up when someone else is being wrongly treated. That is all stemming from the fact that we are constantly saying that sports automatically builds confidence without addressing who is leading the sport. I have athletes on my team who are full contact athletes (Rugby) who tackle an opponent twice their size, but their self-esteem is a work in progress. So it’s not just playing sport that instills the confidence, there still has to be some kind of leadership proponent that is promoting them to speak, interact and share ideas. They need to understand that their ideas are valuable and as a whole, we are not hitting those areas. These athletes have been wired to just take the test, pass and be done with it, not to actually process the information. They just want the results and they want to feel like they have done well. You cant always just memorise the plays and be successful. I think that is the long answer – but the silence part of it is the biggest problem. Q: So if we had more female coaches at high school level, do you believe this would change? A: I do think that a lack of women coaches is part of the issue. This causes a couple of problems – one being as mentioned, the silence, but the other is that transition between a male and female coach if they do work with a female coach at College. When you have high school or younger female athletes that have only ever been coached by Dad or any other male coach, they see that the man‘s level of aggression, energyor directives as a coach is acceptable. And then when you give them a female coach who talks about empowerment, things on the field and off the field, or has a more direct tone,you get push back (depending on their previous relationship with their coach). As college coaches (male or female), you absorb the experience that your athletes have had when they arrive to you. They are going to remember previous situations and have a mental inventory of every time a coach made them feel good and bad…but they mostly remember the bad stuff and the things they didn’t like. I think I‘ve maybe had a handful of athleteswho had a female coach at some point and it was an adversarial relationship because they were coached by men in all other aspects of their life. It‘s not a transition that anyone talks about or prepares them for. I ask my recruits about their relationship with their parents and a lot of times, Dad tends to bethe favourite because it’s a cultural thing where the father figureis the sports cheerleader and Mom is just the one who is supportive. I think that is part of it too.